Lexus? entire range is focused on the premium market, by doing this the vehicle maker can consistently offer high-quality and comfortable cars to rival the best its competitors have to offer. The range also features a great range of hybrid powertrains, which not only decreases running costs, but also makes them a great investment for the future. Although they?re most famous for premium executive saloons, the Japanese brand is more than capable of producing a world-beating supercar too. Their LFA shocked the world, it was perfectly balanced and made people see Lexus in a new light. 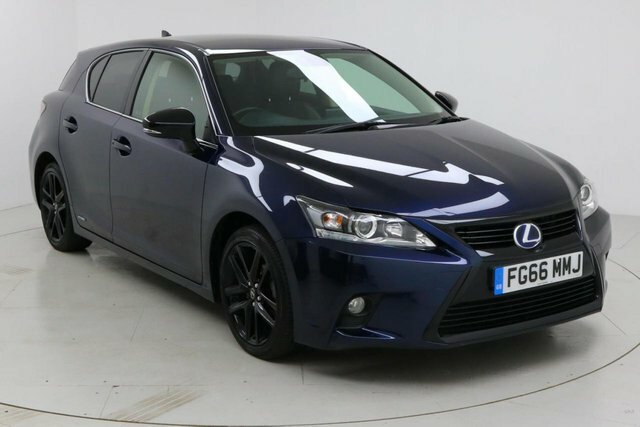 Visit our website now to view our full range of used Lexus cars or come to our showroom in Stockport today!